We’ve all had those days...if you could only get a quick snooze. I think it’s safe to say that we’ve all had those days where if you could just get a quick snooze, the entire day would turn around. 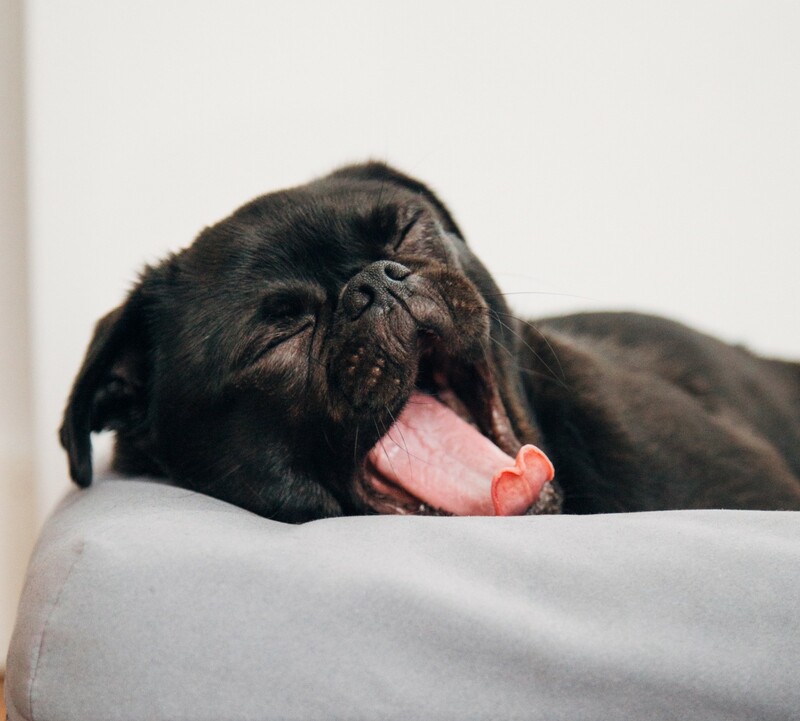 But for whatever reason you are unable to take that mid-day power nap (work, school, kids, life…), there are ways in which you can regain your energy and push through the remainder of the day like a champ. The following 5 tips will not only help to increase your energy throughout the day; but you may even decide to use them preemptively to keep drowsiness (and crankiness) at bay. Take a walk and move your body — Going for a walk in mid-day can do wonders for your energy levels. By combining walking and moving your limbs simultaneously (think stretching while walking), you will increase the blood flow and oxygen through the body, and signal to your brain that you are not quite as tired as you think you are. If you can make it outside to take your walk — even better. Stay hydrated — Now by ‘stay hydrated’ I don’t mean heading to the nearest cafe and ordering the latest caffeinated concoction. Sticking to liquids such as water and green tea will not only keep you from bloating and feeling sluggish, but it will also keep your blood sugar levels from spiking, which can be caused by those sugary specialty drinks. Eat a (healthy) snack — Having a healthy snack during an energy crash can turn your day around. Keeping some brain food around, such as blueberries, nuts and oranges can be a life saver when you not only feel drained, but hangry at the same time. Do some meditative breathing — Now if you are not a meditator, don’t let this scare you. By meditative breathing I simply mean bringing awareness to your breath and relaxing the mind. Try this: Sit in a chair with your feet firmly planted on the floor; hands on thighs. Close your eyes gently and begin to listen to the sound of your breath move in and out of your body. Release any tension in the body and do this until you feel light and refreshed. Now how simple was that? Have a good laugh — Sometimes the best medicine is just to let loose and have a good laugh. Find that friend, co-worker or partner that always has a funny story or joke; or create one yourself. Whatever the route, remember to laugh out loud to receive the health benefits of increased energy, less stress and blood circulation. By integrating these 5 tips into your daily routine, there’s no saying how much energy you will gain. Give them a try and pick your favorite for consistency and the many healthy long-term health benefits. Kenya Moses is a seasoned entrepreneur, women's well-being and fitness expert, author and speaker. She is the Founder of Be A Fit Mama, Inc., serving and supporting women in their physical and emotional well-being for over a decade. Kenya has been featured in many publications, including Essence Magazine, PopSugar, eHow, Livestrong and Thriving Women in Business Magazine. Kenya is a single mother of two boys, a professional dancer, classically trained vocalist, and Tipi Specialist.